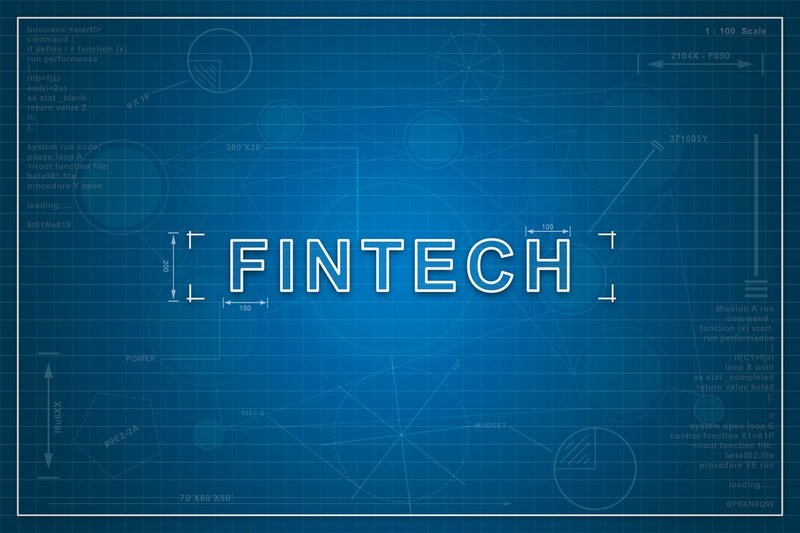 Financial Stability Board (FSB), an international body that monitors and makes recommendations about the global financial system, has issued a report analysing the potential financial stability implications from fintech. monitoring macrofinancial risks that could emerge as fintech activities increase. “Addressing these priority areas is seen as essential to supporting authorities’ efforts to safeguard financial stability while fostering more inclusive and sustainable finance,” FSB states. “While there are currently no compelling financial stability risks from emerging fintech innovations given the relatively small size of the fintech relative to the financial system, experience shows that they can emerge quickly if left unchecked”. The report also highlights potential benefits fintech might bring, such as “greater efficiency, transparency, competition and resilience of the financial system; and greater financial inclusion and economic growth”. ACI, the foreign exchange industry body, has called for the adoption of a new Model Code for sell-side and buy-side firms on financial benchmarks, to harmonise codes of conduct and prevent a recurrence of the Libor and other recent rate fixing scandals. 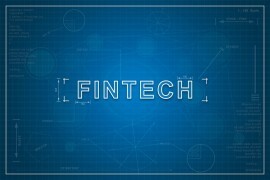 Central banking and fintech: a brave new world? This is a moment to celebrate 20 years of independence during which the Bank of England has been a stabilising force for the UK economy, inspiring others in the world of central banking. Are you suspicious? This is a key question at the heart of efforts to tackle money laundering: if you work for a bank or other financial institution and have suspicions money laundering is happening, you have a legal duty to speak up. Global regulatory body the Financial Stability Board has released two guidance papers which aim to solve the “too big to fail” scenario and prevent a re-run of the financial crisis by promoting the resolvability of systemically important financial institutions. Regulatory data collection tools have been refined, standardised identifiers nearly constructed and more frequent and granular reporting rolled into regulation. Now that regulators have this mass of data, what is the next step in linking it and putting it to use?